Coffee Drinkers, Stock Up on Coffee Mate Creamers for $0.75 per Bottle! 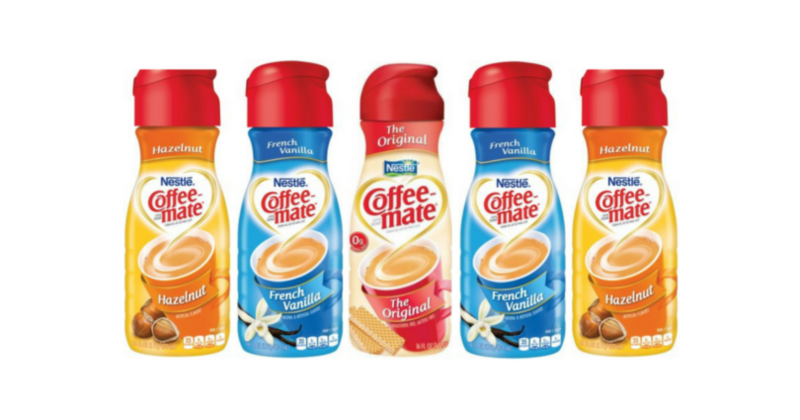 If you like creamer in your coffee, you can score Coffee Mate Creamer for just $0.75 per bottle this week at Walgreens! Final Price: $1.50 or $0.75 each! Deal good through 3/31 at Walgreens. $10 off $30 Order at Applebee’s! Woohoo! Get PAID $2.42 to Buy Rimmel 1000 Kisses Lip Liner!